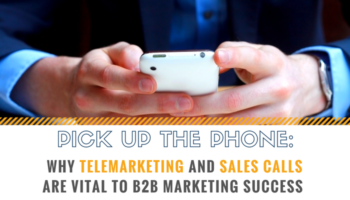 B2B telemarketing is an effective method of increasing brand awareness. 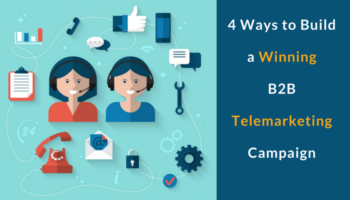 Unlike social media marketing, it is a method to generate new leads via communicating directly with the potential customers. 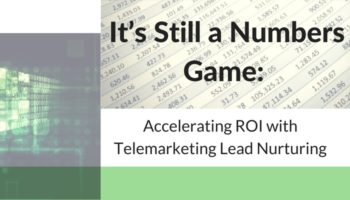 This approach serves multiple purposes that include lead generation, turning leads into opportunities, market research, customer feedback etc. 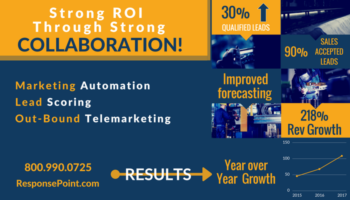 A large-scale global company with the mission of transforming energy management and automation in both residential and business environments came to ResponsePoint with a few pain points around lead generation, and we collaborated with the client's team to create a more efficient, effective b2b lead generation process—with a bigger ROI. 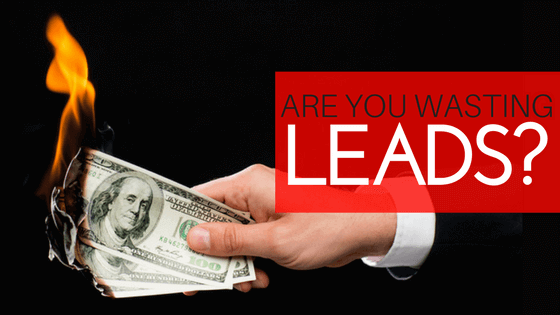 Are you wasting quality leads?